There’s strength in numbers. Like the beehive we are a team committed to the success of the whole. 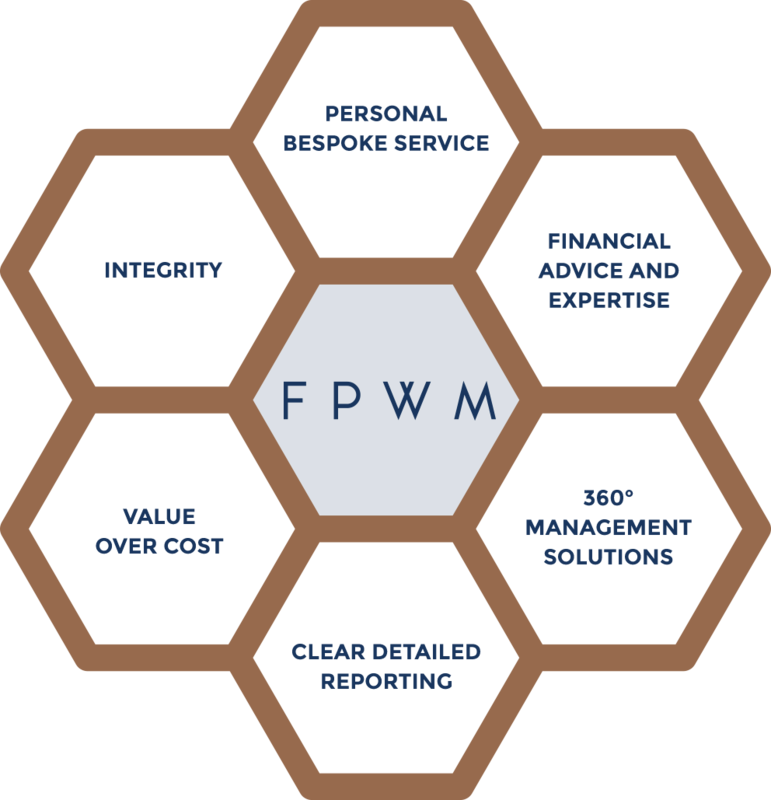 If you are seeking financial planning advice and are looking for a company with unrivalled product knowledge, proven performance, exceptional customer service and a truly holistic end-to-end approach then we are the business that provides exactly that. We pride ourselves on standing out from other financial planning companies through diligence, tenacity and relentless drive to deliver returns, with a firm emphasis on every action making a difference to our clients’ wealth. We provide efficiencies and discernible value by navigating the entire financial environment for our clients; by never settling for a prescribed approach; by constantly working on your behalf to ensure the solutions tailored to your circumstances reach their full potential; and by combining our expertise to deliver superior results. We are a business that puts our clients’ priorities first and foremost. Our success is driven by the success of our clients. We believe that this is a crucial point of difference and should be a discerning factor for anyone looking to obtain a tailored solution to secure their long-term financial future. By putting our clients success ahead of our own we are similar to the humble worker bee and it’s Queen. Like the beehive we are a team committed to the success of the whole – an approach that ensures we retain clients and win many more. 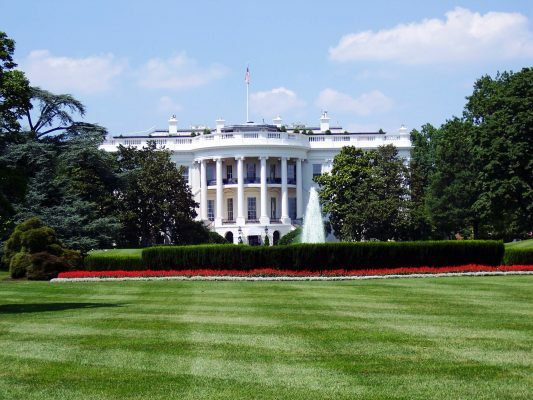 After the US Mid Terms – What now? I consent to FPWM processing my personal information in accordance with its GDPR Compliance policies.